One of the most common conditions to walk into our office is an ingrown toenail. People describe the pain as severe at times, and even describe difficulty sleeping due to the lightest touch like that of their sheet. 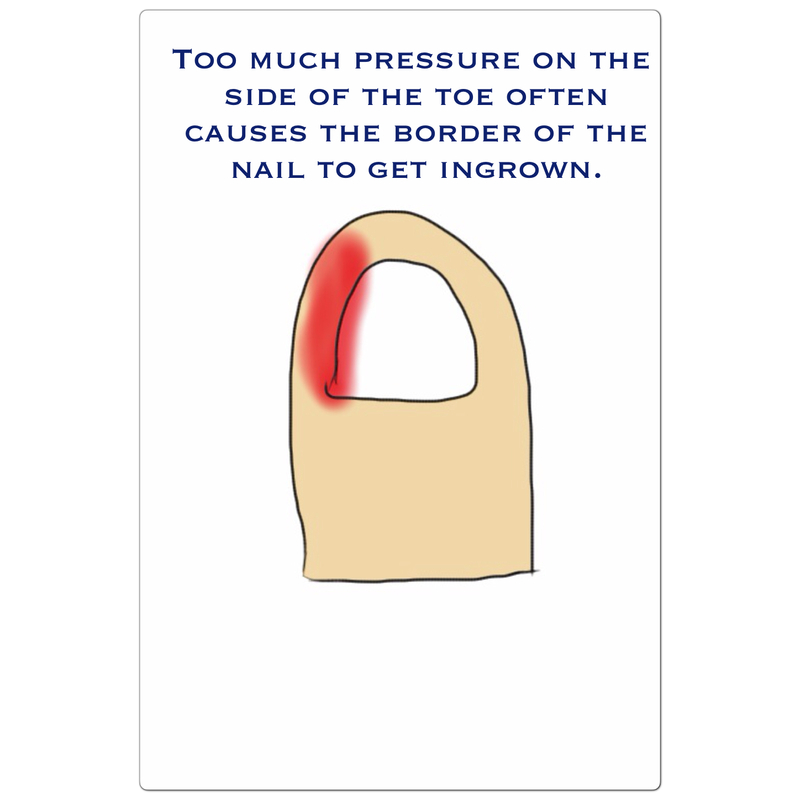 There are many causes of an ingrown nail but the two most common are trauma and aggressively trimming back the corner of ones nail. The definition of trauma is not someone hitting your toe with a bat! 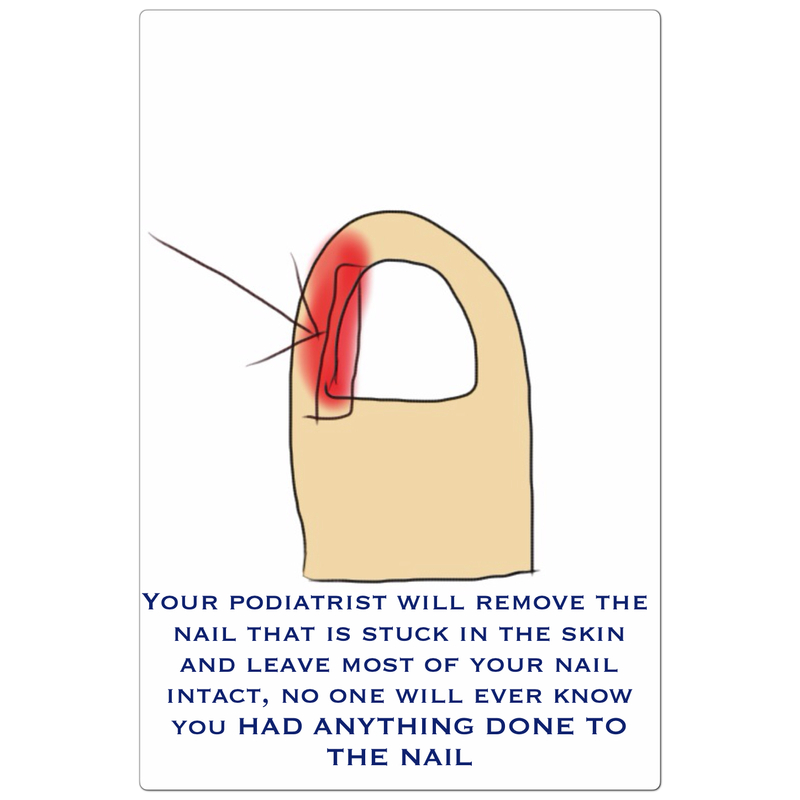 It is simply being in shoes that are too small and the toe continues to get beat up and the border of the nail ingrown. Don't wait until it gets too bad to get in. On the right you can see we only take a small portion of the nail. So in most cases you can barely tell you even had this simple in office procedure performed! Once the nail is ingrown there are not too many things you can do for yourself at home to make this better. Call your foot doctor and get in right away! 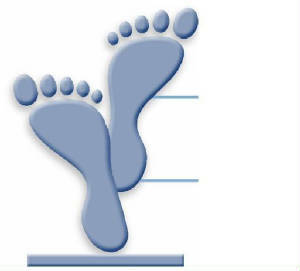 At the Center for Ankle and Foot Care we have same day appointments avaialble!